Phanom Yong and ran about half a kilometer inland. 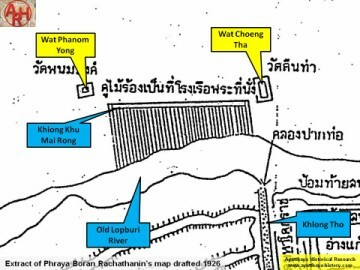 canal called Wat Khu Mai Rong, though no traces of the latter has been found as yet. Society, Vol. 99, 2011 - page 51.